It can happen to you! with our Dreams Come True design COMBO PACK. 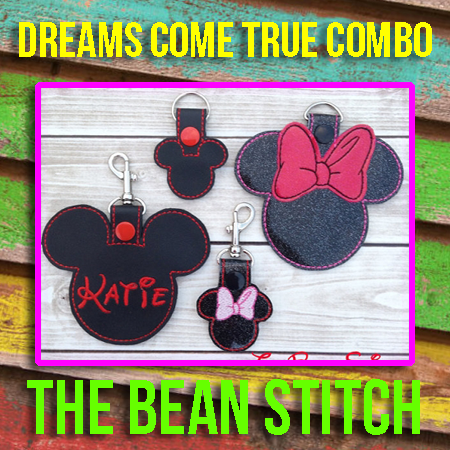 This discounted listing includes BOTH of our Dreams Come True designs, with and with the bow. Includes 4 designs and 2 sizes!